NISHIKI 7x3 gears Men's cycle. 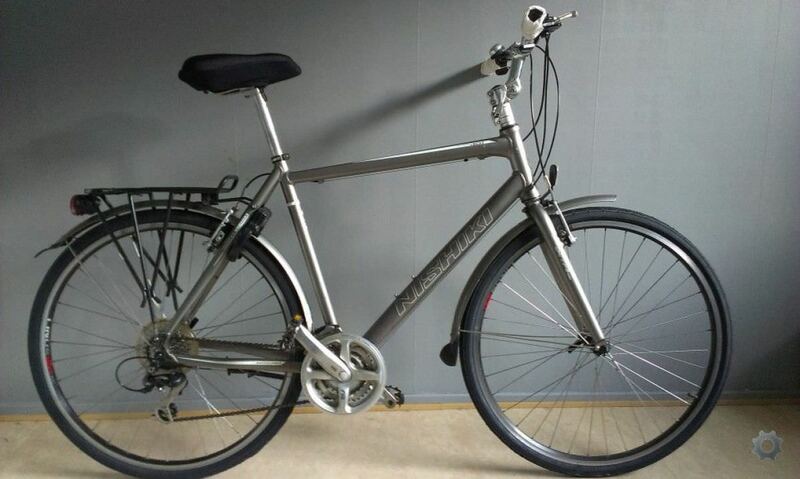 I am selling my great Nishiki 7x3 gears cycle because of shifting. Cycle is in great working condition with newly replaced front and back tires, break pads and newly installed chain. Inclusive are comfortable seat cover, front and back lights and original stell lock with two set of keys. Send me an email or call me if you are interested .